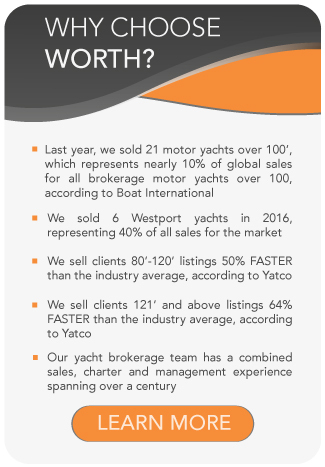 All Jongert yachts for sale worldwide are listed below, scroll down to view them. Jongert is one of the world’s foremost yacht builders and is specialized in semi-custom and custom-built sailing and motor yachts, mainly built in steel or aluminium. The yard was founded in 1953 and has since launched over 325 yachts. This pedigree performance and broad expertise of yacht building has enabled Jongert to evolve into a leading brand name that is appreciated the world over. A family-run yard for generations, today Jongert is part of the VeKa Group. This leading multinational maritime company is a guarantee of quality and sustainability. Contact us today to explore our available Jongert yachts for sale, or to discuss a Jongert new-build.